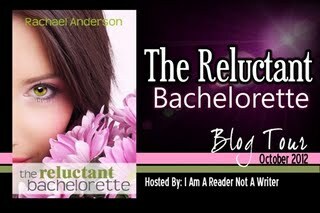 I am so happy to be a part of The Reluctant Bachelorette Blog Tour today! I LOVED this book!!! CLICK HERE to buy the ebook on Amazon on sale for $.99 throughout the tour. CLICK HERE to visit the Tour Page with I Am A Reader, Not A Writer. I am so happy that she’s hosting blog tours now! I love the books she tours. 5 STARS: I LOVED IT!!! Wow I loved this book!! It was the cutest sweetest romance!!! If a clean romance is something you’re interested in (you’re reading my blog so it probably is) then this is the book for you. The story also revolved around the fact her town was trying to save their farmers. The farmers in their town were losing profit and needed a way to raise money to change their farming methods. The Bachelorette show was a way to earn money for the farmers so there are a lot of emotions Taycee deals with throughout the show. She had a lot of pressure on her for different reasons which I think really added to the depth of the story. All I can say is I loved this book! 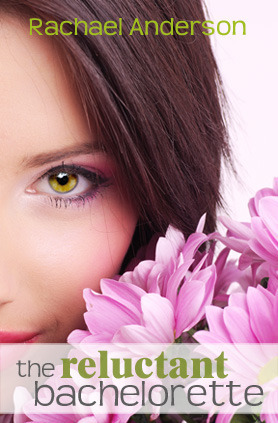 I recommend The Reluctant Bachelorette to anyone who loves a unique, beautiful, squeal worthy romance. 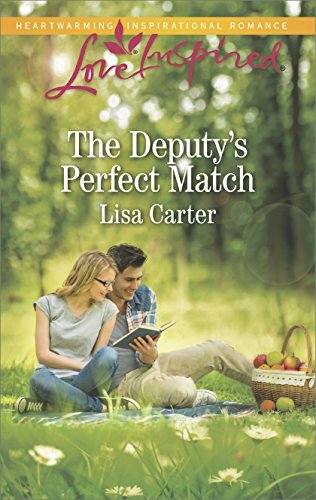 I received the book from Kathy with I Am A Reader, Not A Writer Blog Tours. Thank you! I am not paid for my reviews. My reviews are solely my opinion. 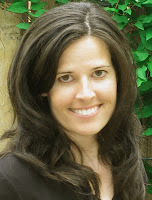 Rachael Anderson is the author of four contemporary romances: Divinely Designed, Luck of the Draw, Minor Adjustments, and The Reluctant Bachelorette. She’s the mother of four, can’t sing, doesn’t dance, and despises tragedies. But she recently figured out how yeast works and can now make homemade bread, which she is really good at eating. I just bought this book for those days when I need a good fun read. Thanks for highlighting! Awesome review! This was such a great book!